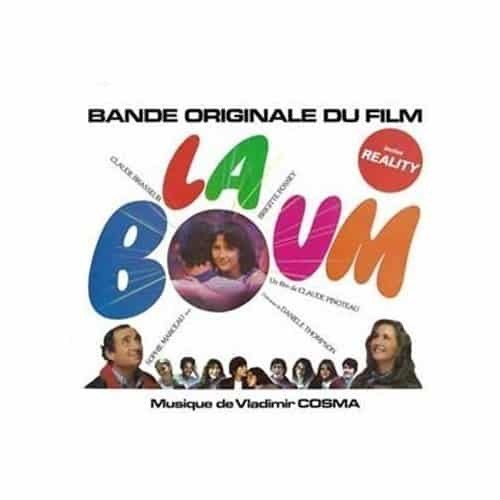 If you were a teen, the mother of a teen, or the grandmother of a teen in France in the early 80’s, this is sure to bring back memories – the soundtrack from the movie La Boum (The Dance Party) directed Claude Pinoteau who turns 87 today. Wishing you the beginning of a fantastic weekend with our Video du Jour. Enjoy!